Born Shirley Schrift in an apartment on Newstead Ave. in St. Louis, she was in the Veiled Prophet pageant at age four. She left high school to become a model, studying acting at night. A gifted performer who fought Hollywood’s stereotypes, Shelley Winters earned an Oscar nomination for the 1945 film Double Life, her first major role. Devoted to Method acting, she appeared in 50 plays as well as more than 100 films and television shows. A frequent award nominee, she received a 1964 Emmy for Two Is the Number. 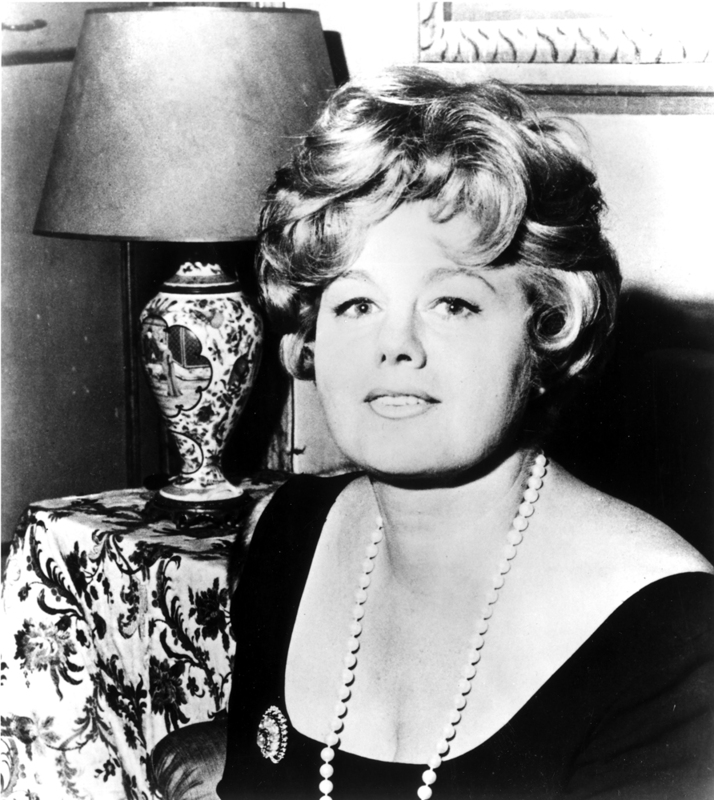 Shelley Winters won two Academy Awards, for The Diary of Anne Frank in 1959 and A Patch of Blue in 1965.